Earlier, the Ahmedabad bench of NCLT had sent the first round of bids for Essar Steel back to the RP and the CoC for reconsideration, after it was found that both ArcelorMittal and the then bidder Numetal had not been given time to “cure” their ineligibility. The RP had disqualified both ArcelorMittal and Numetal in the first round. 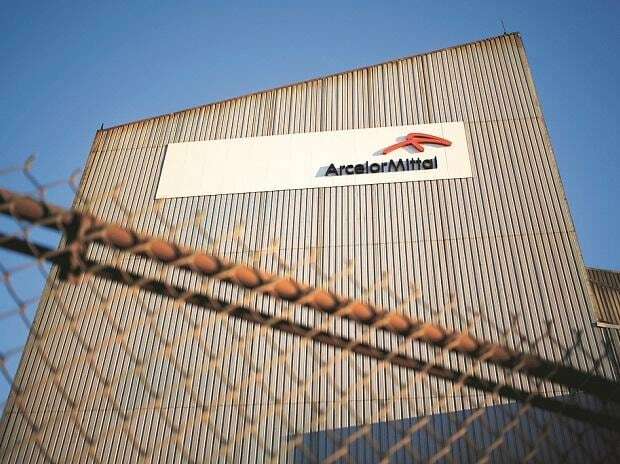 While ArcelorMittal was disqualified as it had not cleared the debt of related company Uttam Galva prior to submission of the bid, Numetal was disqualified owing to Rewant Ruia’s exposure in the company. Rewant is the son of Ravi Ruia, who is a promoter of Essar.